Z Tag ear tags are a premium livestock tag with a unique flip-out applicator and no-snag design. 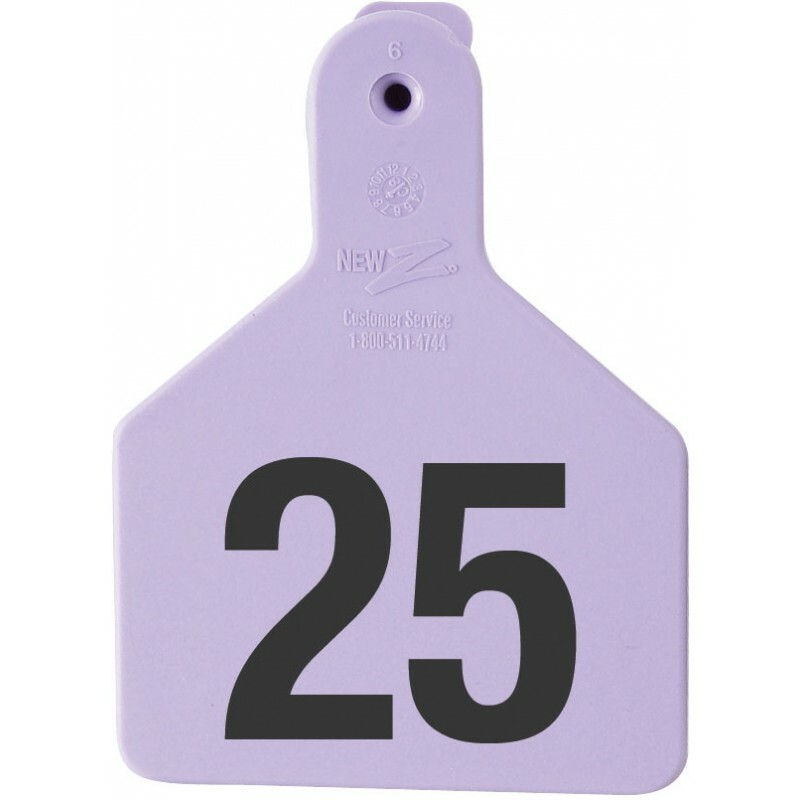 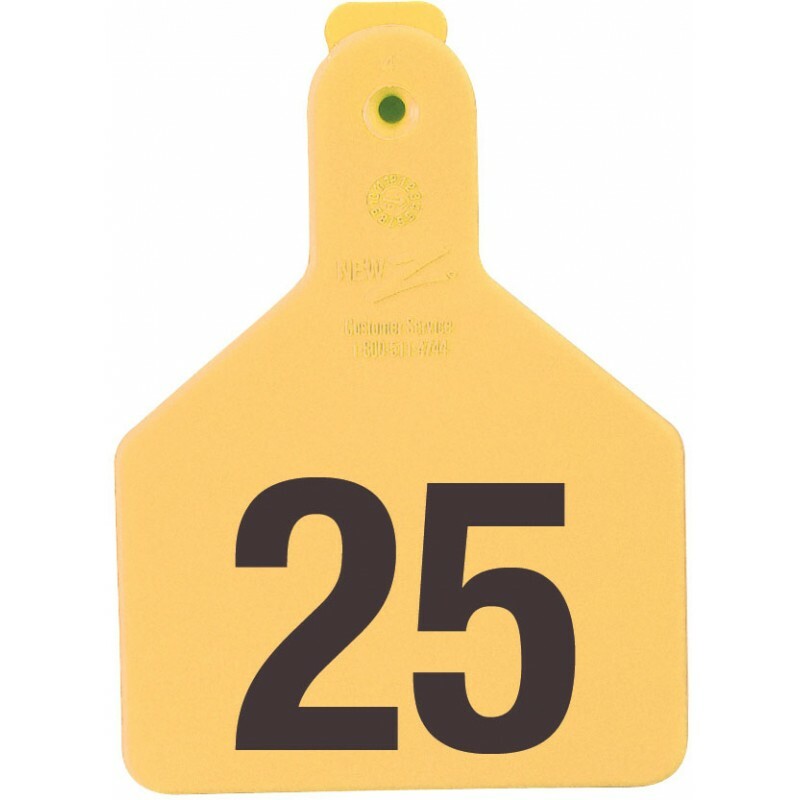 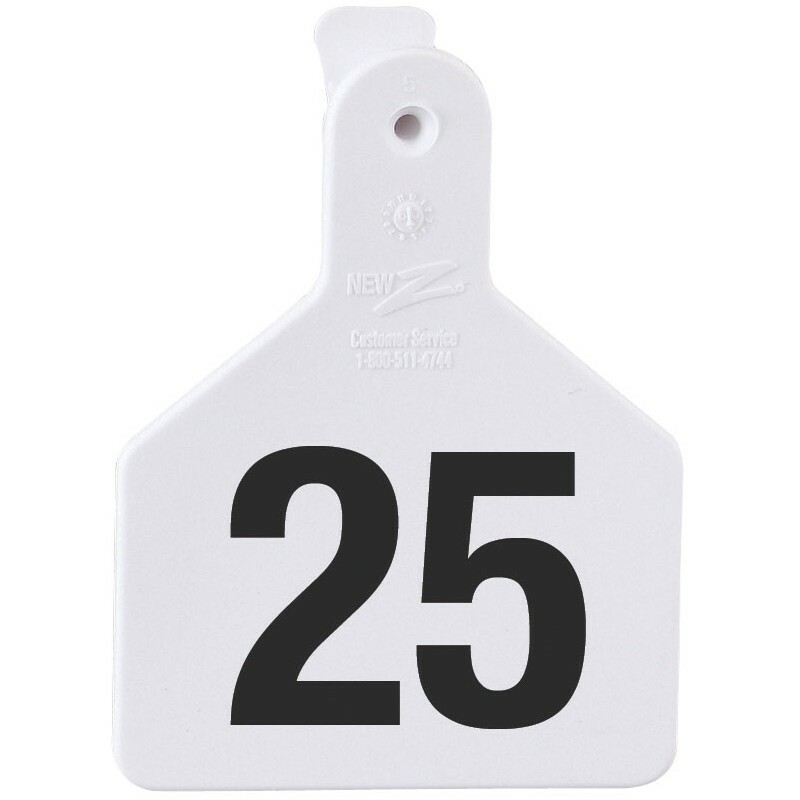 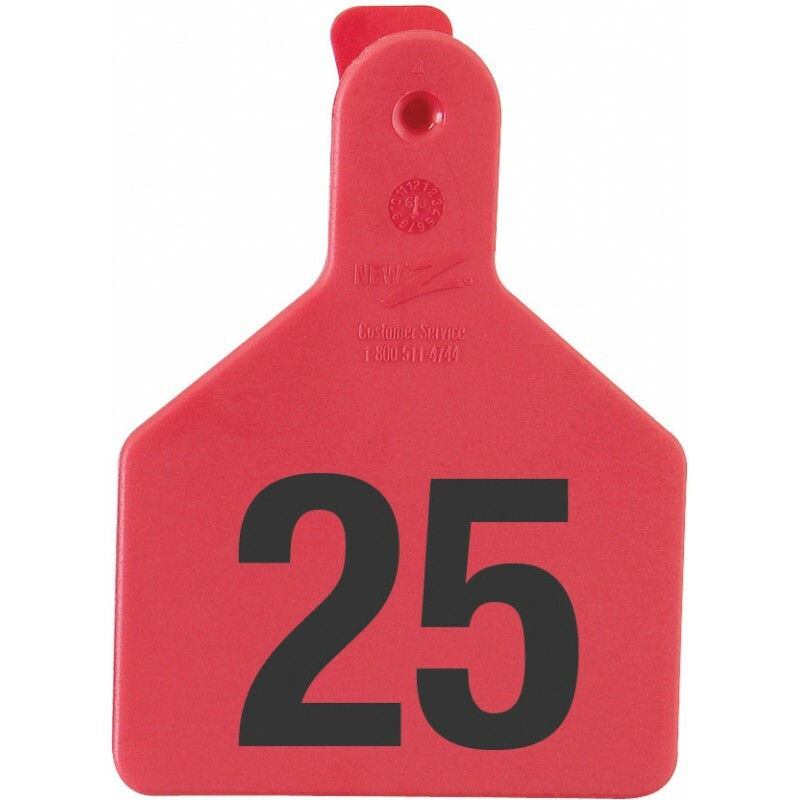 Z Tag ear tags have a fool-proof one piece design that prevents the back of the ear tag from snagging, pulling out or breaking off. 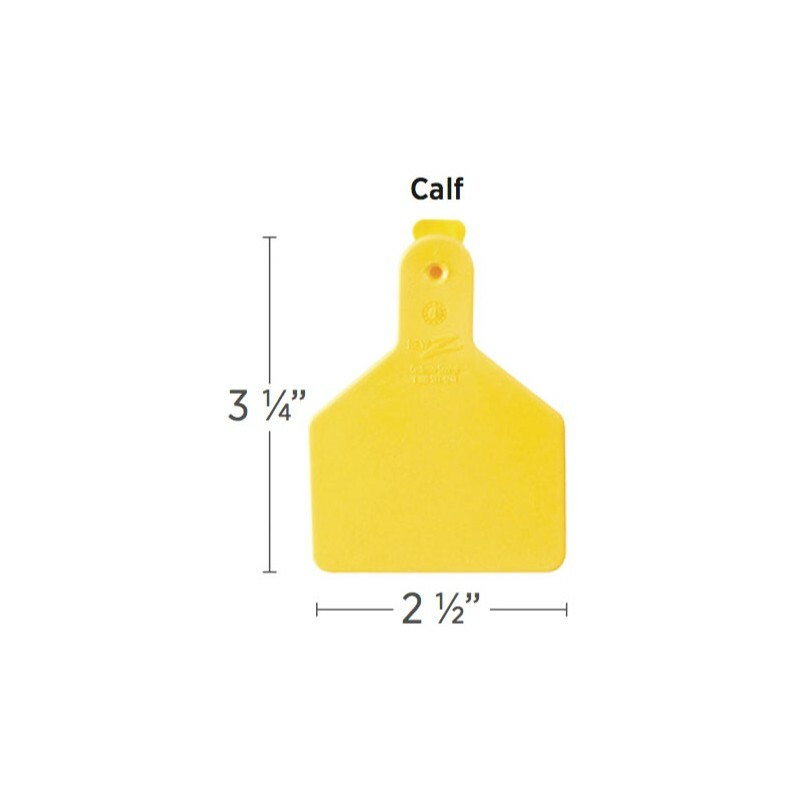 3 1/4” high x 2 1/2” wide., Calf size. 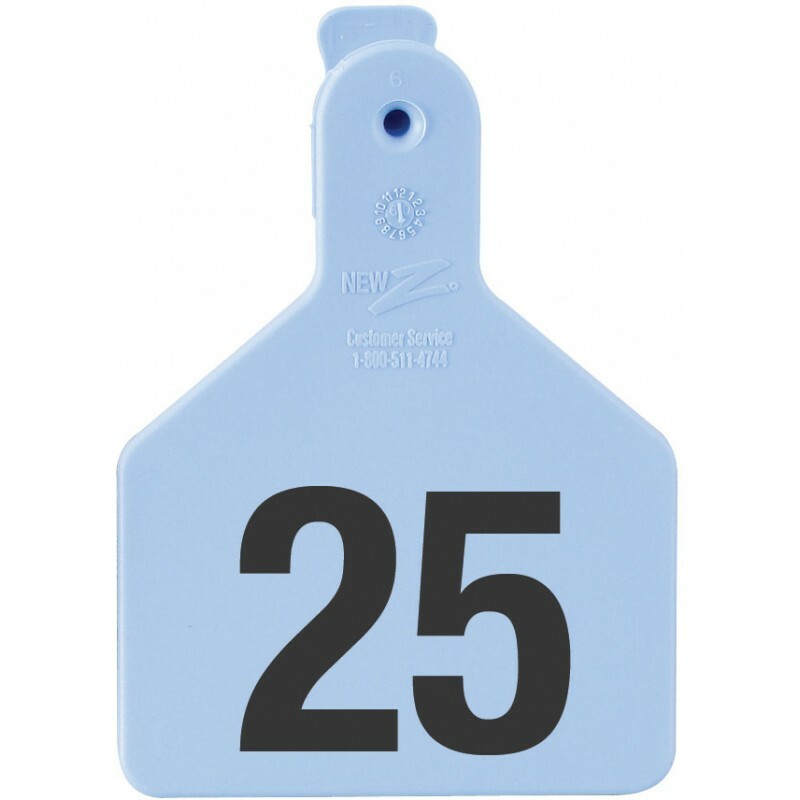 Choose colors and numbers in the drop boxes. 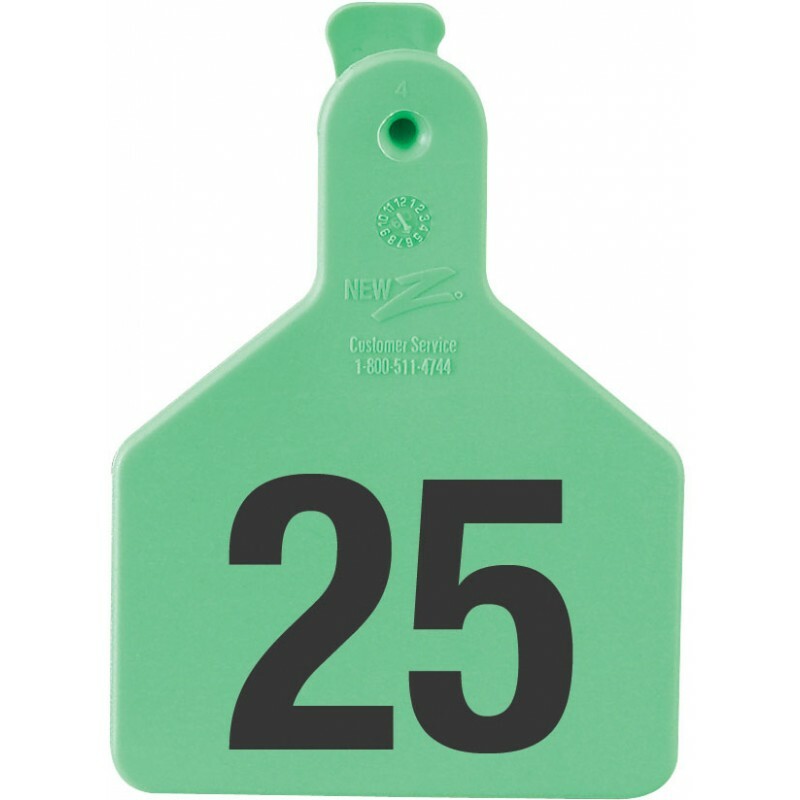 Made of soft, flexible material that won't curl, twist, crack or peel. 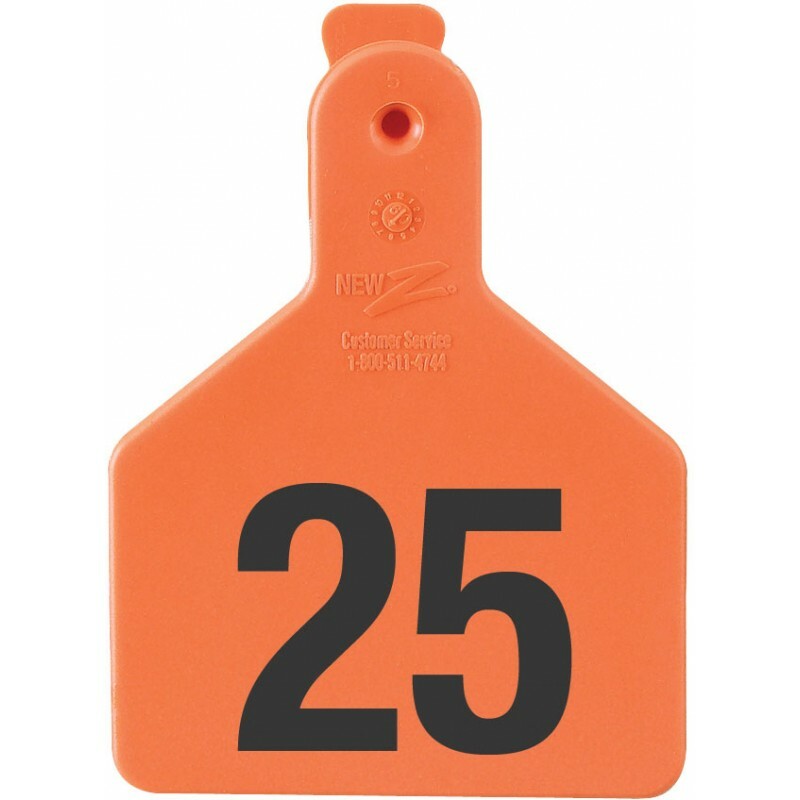 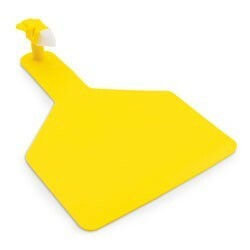 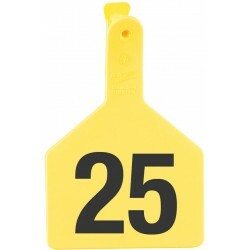 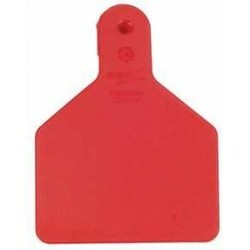 Unique Z Tag ear tag applicator with pivoting applicator pin makes loading easy and eliminates ripped ears. 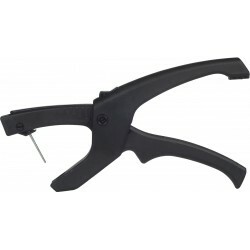 The exclusive self-piercing cutting tip give a clean, precise incision to help prevent infection and disease transfer. Available in yellow, red, white, orange, blue, green, pink, and, purple.